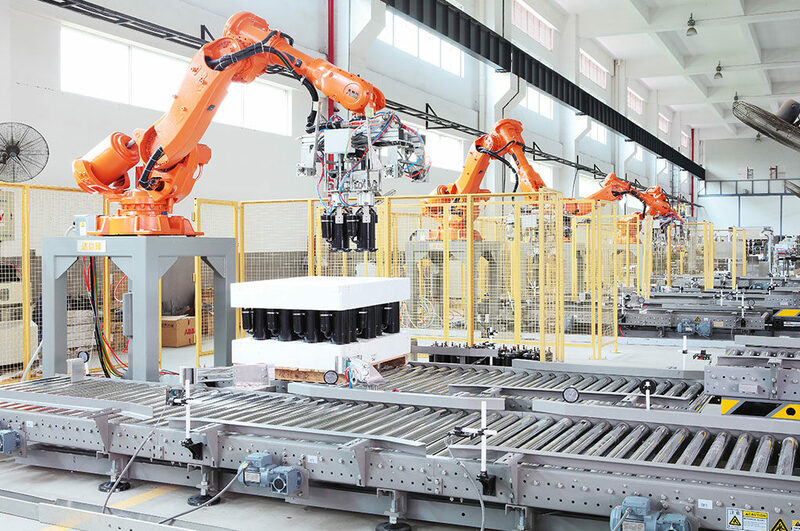 Tech-Long packaging machines can be categorized as palletizer/depalletizer, shrink wrapper and wrap around packer, case packer and integrated automation system. 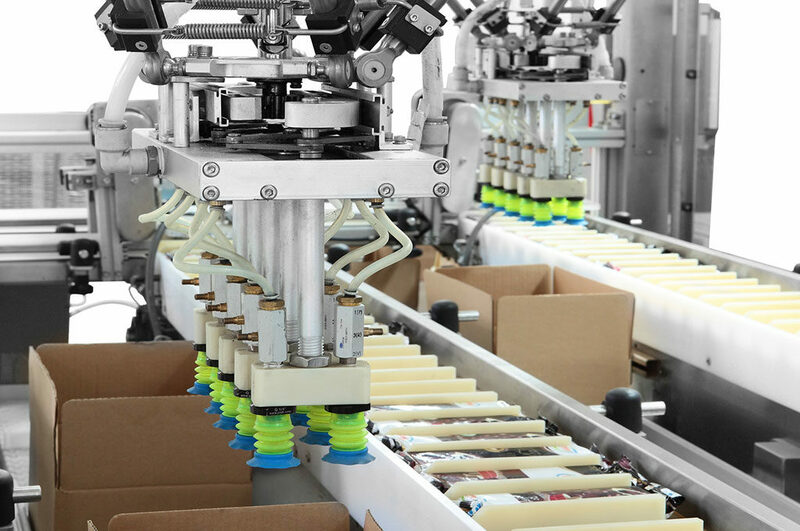 Tech-Long packaging machines features are automated, reliable and simple. Applicable to pack, PET and 5 gallon bottles for beverages, food and household products. 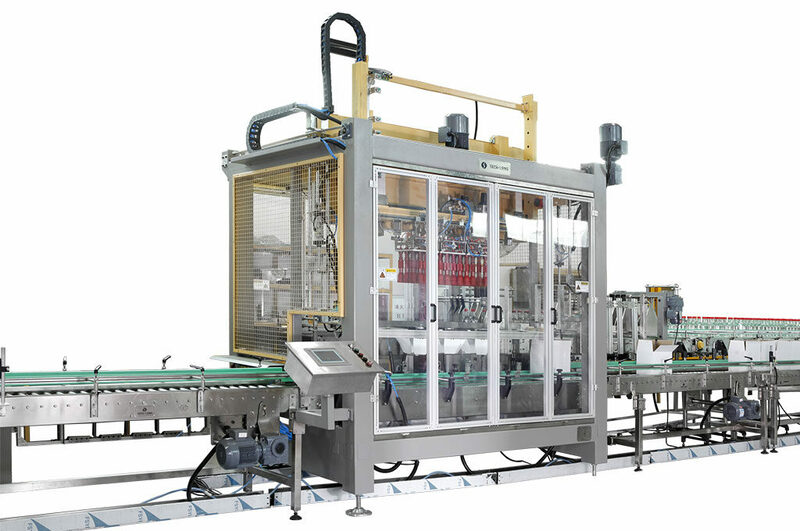 Applicable to pack glass, PET bottles and cans for beverage, food and household products.